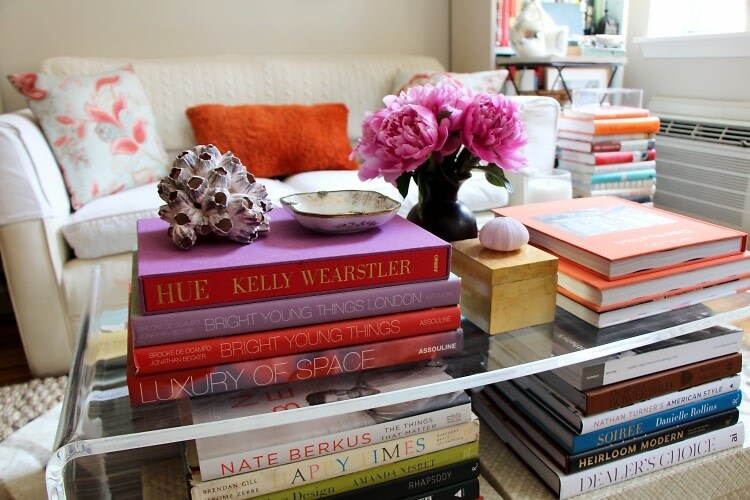 What does your coffee table say about you? Let your guests know you're a chic chick with a fashionable edge by the books you display in your living room. To get your collection started, we've picked 15 of the best books for the en vogue fashionista.